This is the Berlin TV-tower. Or, in german, the Fernsehturm. 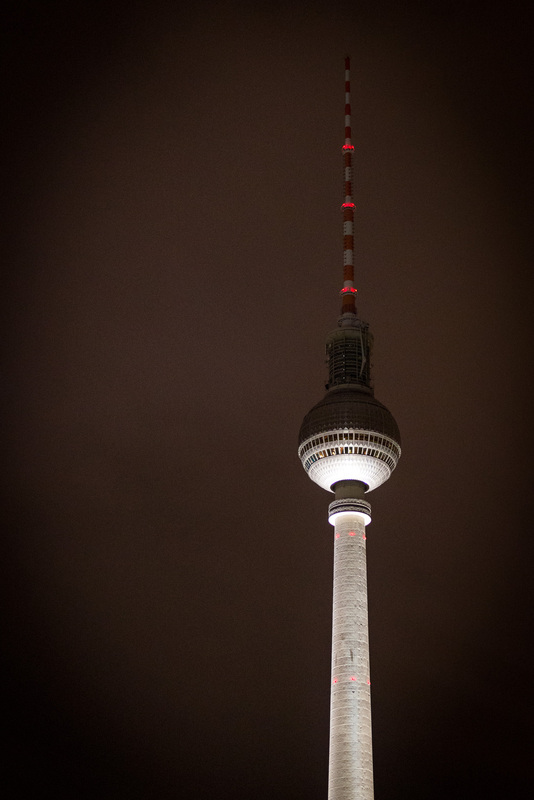 It’s the tallest structure in Berlin and was built in the 1960s by the DDR. It’s easily visible from most of Berlin and is a great landmark to orientate around when you’re walking around Berlin. Also, at night, it looks pretty cool. There was no time to go up in it but the next time I’m in Berlin I’ll definitely try doing that.